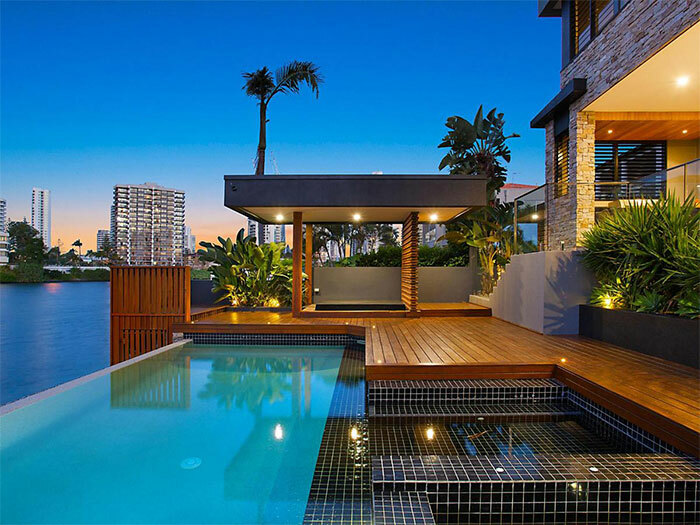 Paradise Pools Australia is an independent swimming pool installation company. We’re not tied to any brand in particular, so if there’s a particular brand you would like to use we can price it for you. To take the hassle out of it we have put together 4 systems, each designed to do its particular role a little better than standard. Or have us design a system that works for you.